*First African American Judge Nominated to the Supreme Court. *Litigated the landmark case Brown vs. Board of Education that Outlawed Segregation in all Public Schools in the United States. 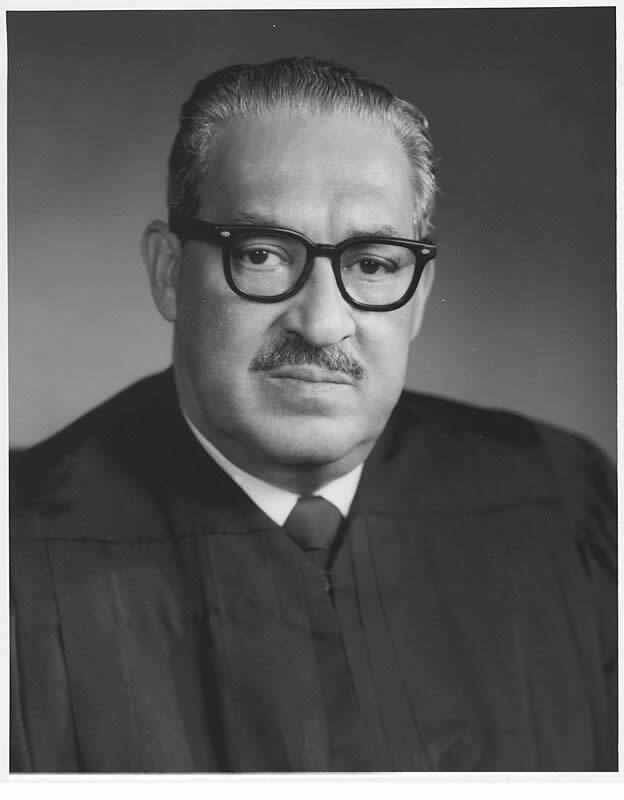 To Learn More about the Legacy of Thurgood Marshall, Watch the Video Below.